I saw this last night. It’s really cool. 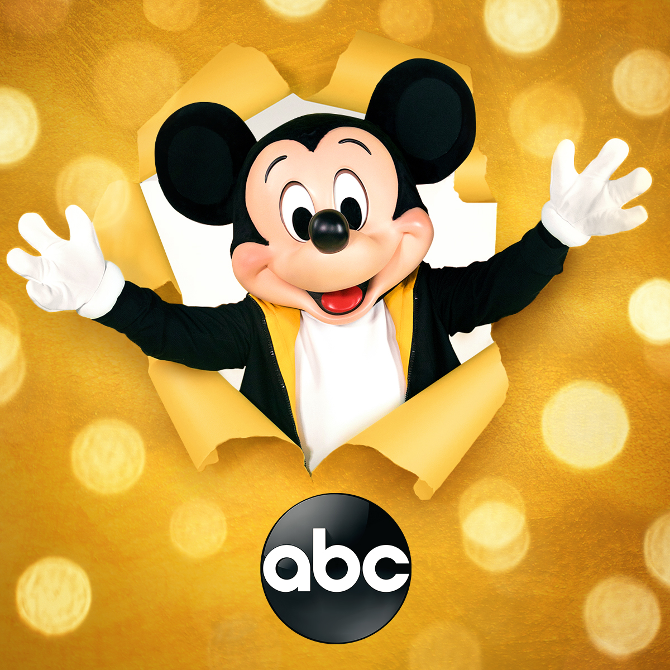 I hope that ABC will put this full show of Mickey’s 90th Spectacular on a DVD so I can show the whole show to my Mom and Dad.